Registration code will be sent to you by email within minutes after your purchase. 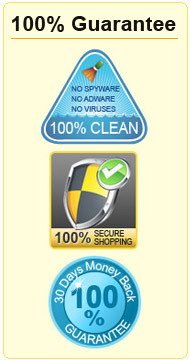 Guarantee lifetime free update for the software you purchase. Copyright © 2018 Aovsoft . All Rights Reserved.